Salford is an ambitious, vibrant and friendly university located in Manchester, one of the largest and most diverse cities in the UK. 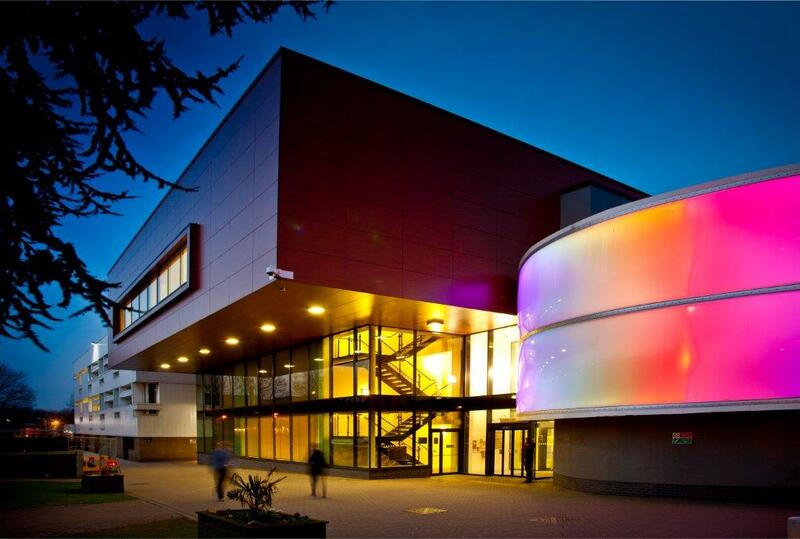 The University of Salford is one of the most enterprising universities in the UK. 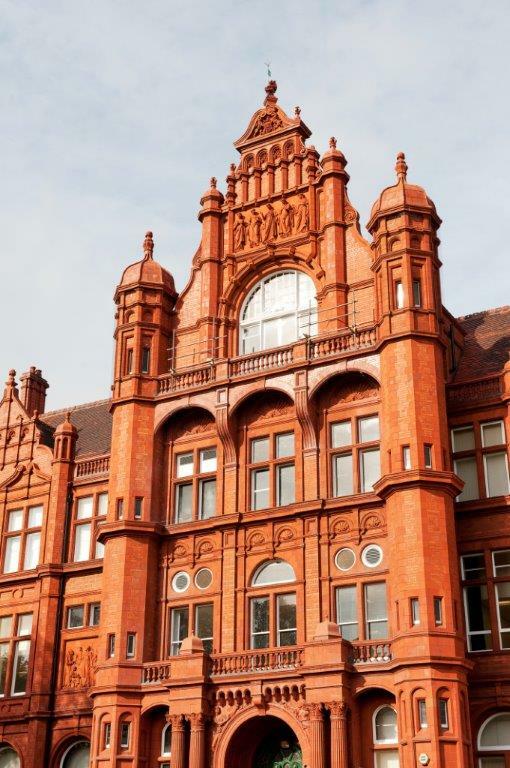 It is a truly global institution, attracting more than 20,000 students, including international students from all over the world to study at its historic campus close to the city of Manchester. Founded in 1896, the University has a rich history of innovation in the community and economy and the diversity of our student community means you will enjoy a truly cosmopolitan experience. Our office in Beijing has flourished for some time, and in more recent years we’ve established permanent office presences in Nigeria and Abu Dhabi as well. And our staff reflects our international focus, with academics from many overseas countries. We offer a wide range of programmes, and are known for our excellence in teaching and research. Our 20,000 students contribute enormously to the local economy, and the courses they study on are designed with both high academic quality and the best employment opportunities in mind. 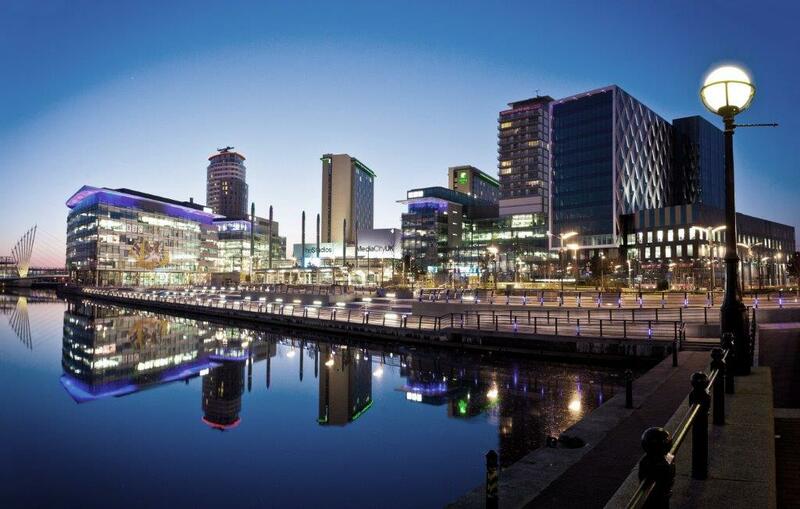 Salford has long been famed for its links with business and industry, and we’re proud to have close partnerships with employers such as the BBC, the NHS, CISCO, the Abu Dhabi Police, Fujitsu, Marriott and Virgin. We are constantly investing in our facilities. We have a state-of-the-art campus at MediaCityUK; a unique state-of-the-art facility, home to one of the largest communities of creative media professionals in Europe. We have excellent teaching and accommodation facilities, and a staff committed to ensuring that you get the most from your experience with us. We look forward to welcoming you to Manchester.